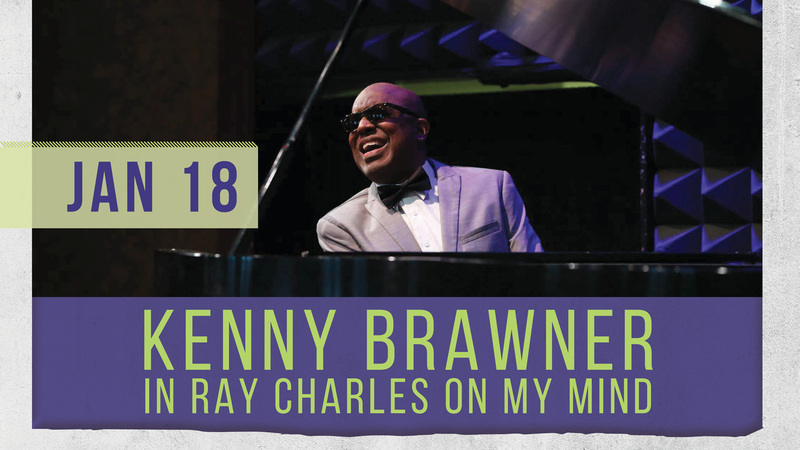 This show brings the music and the story of the great Ray Charles vividly to life! Portraying Ray, master pianist/vocalist, Kenny Brawner leads his 12-piece band and three sultry vocalists (a la the Raelettes), performing this American legend’s most popular hits: What’d I Say?, I Got A Woman, Mess Around, Georgia On My Mind, a blazing hot duet on Baby It’s Cold Outside and many more! 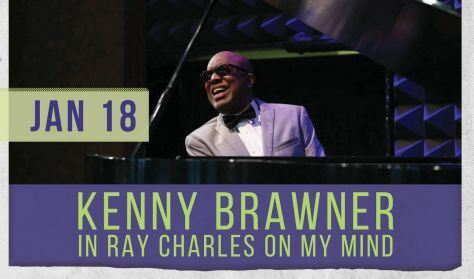 The music is interwoven with monologues depicting how gospel, blues, jazz and country influenced Ray’s style, while also reflecting on American social history, his epic battle with drugs and his triumphant return home to Georgia. Don’t miss the Harlem-based Brawner Brothers Band in remembering this musical legend.